A life settlement is a purchase of an existing life insurance policy at a discount to its face value. The life settlement industry has an estimated value of $50 billion and offers an investment opportunity that offers long term wealth beyond income and other assets. Odds are that you are not familiar with life settlements if you're not an institutional investor. 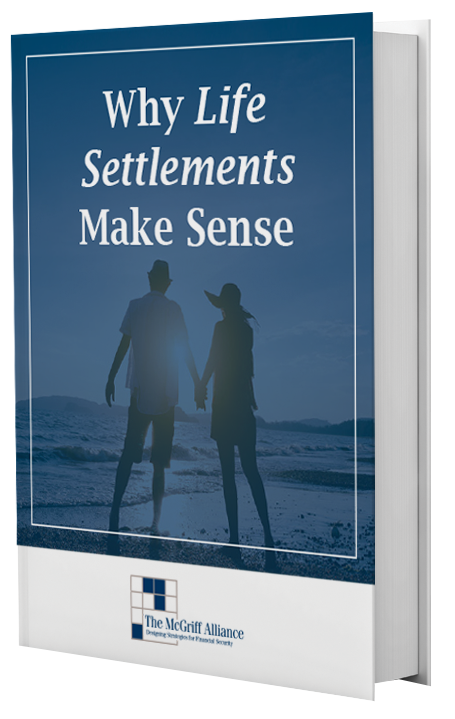 Download the eBook to see if life settlements are the right choice for you. Enter your information below to download your free eBook!